On a typical roller chain drive application there is a drive sprocket and an idler sprocket. Because of this an idler sprocket is just as important if not more important than the drive sprocket. If an idler sprocket fails while in use the result can be catastrophic depending on the application. Because of this it is always important to monitor the status of your idler sprockets and use a high-quality sprocket. At USA Roller Chain and Sprockets we stock a wide range of premium Idler sprockets for almost all roller chain sizes. Below are the standard configurations for idler sprockets but additional types are available upon request. 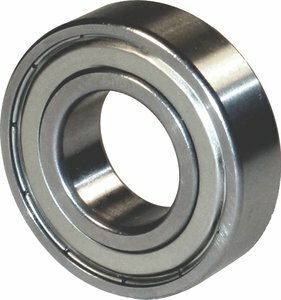 The most standard configuration is using a precision ball bearing that is pressed and secured into the sprocket plate. These are economical and can width stand a lot harsh and heavy-duty application requirements. Needle bearing idler sprockets are able to withstand higher capacities because there is more surface contact between the rotating parts. Surprisingly this design also uses less friction and is more stable when mounted onto the shaft. 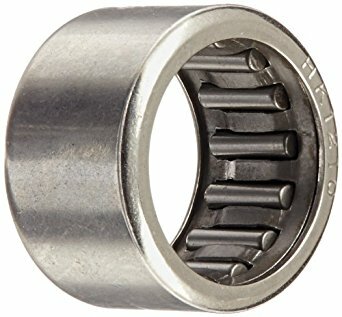 Using a piece of bronze as an idler sprocket configuration is probably the second most common idler sprocket configuration today. 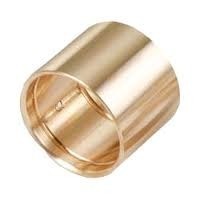 This is because of the versatility of bronze and economic price tag. Additionally, it has no moving parts so in some applications a bronze bearing idler sprocket can last longer. Bronze bushed idler sprockets are essentially the same as bronze bearing idler sprockets. 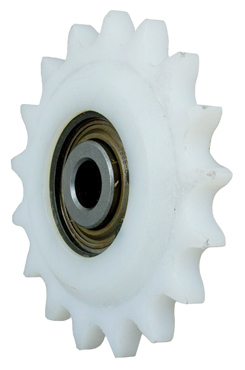 Non-Metallic idler sprockets are manufactured using plastic and stainless-steel components so they can operate in extremely corrosive and food-grade environments. Most of theses sprocket types are a non-stock item but they can be made within a very short lead-time.